For a selector to a call a certain venue their home, they truly have to live and breathe the ethos of said venue. 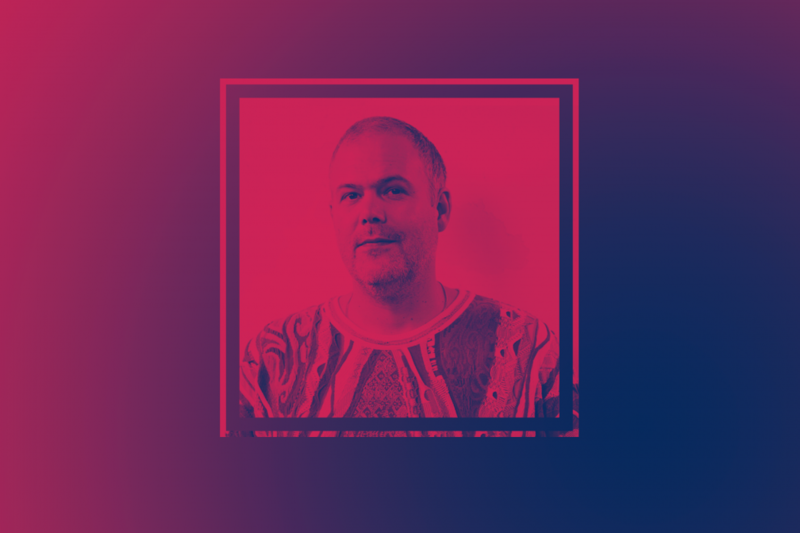 Berghain and Panorama Bar are two of the most hallowed rooms in all of clubland and Nick Höppner is a DJ who has spent the majority of his career adapting to these spaces and essentially, making them his own. For years he has been affiliated with Ostgut Ton and his body of work reflects a sense of understanding when it comes to producing and releasing music via the label. His debut 12" via the imprint dropped ten years ago and since then his sound has evolved alongside the label. Ethereal, moving and often transcendent house and techno has been his calling and after leaving his post as the Ostgut label manager in 2012, his music has experienced numerous brilliant, beautiful twists and turns. The 'Red Hook Soil' EP for instance, released in 2013, showcased a rugged set of percussion backed against his trademark melodic sound. Trippy yet elegant chords are offset with deep, dense bass hits and murmurings. His approach to producing is one that refuses to sit still and the same can be applied to his DJ sets, as displayed with his stunning, stand-out entry to the Panorama Bar mix series. 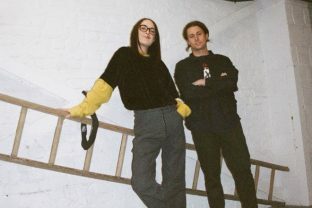 'Panorama Bar 04' brought forward an educated yet hedonistic track selection, with cuts from The Mole, Matthew Styles and Dexter, skilfully intertwined to create something brand new, yet completely his own. Following on from that mix, his debut album via Ostgut, 'Folk', was some of his most critically acclaimed work to date and tracks like 'Rising Overheads' proved that his sound and style is just as suited for the darkness-drenched interior of Berghain as it is the sunshine-facing landscape of Panorama Bar. Hard-hitting synths and fierce rolling kicks were just as much the order of proceedings as his quintessential, heavenly backdrops were.